The Chattahooligans, as independent supporters of the Chattanooga Football Club, have a fierce passion for soccer and our community. It is for these reasons that we are raising $6,000. The first $4,000 raised will immediately sponsor Operation Get Active's youth soccer program. 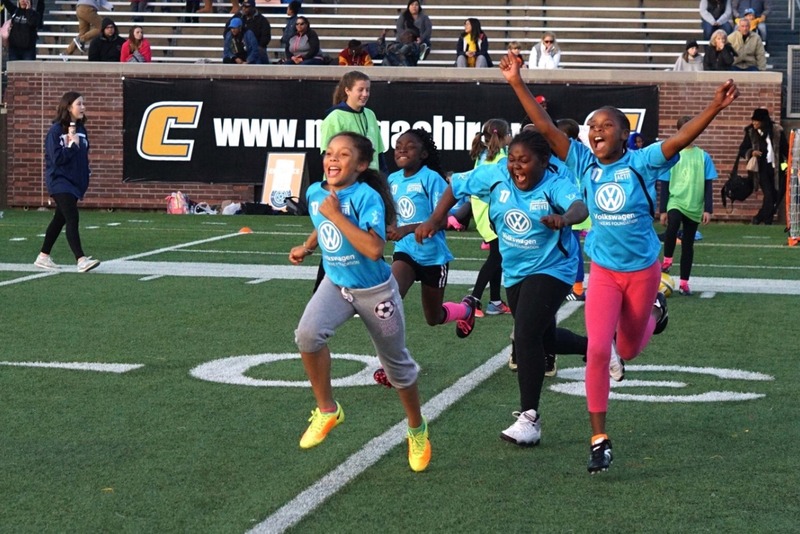 Operation Get Active is a health initiative that uses the game of soccer to encourage Chattanooga's youth to live active, healthy lifestyles. Operation Get Active aims to inspire and educate children across Chattanooga about the importance of health, fitness, and nutrition. Using soccer as their tool, they seek to introduce a diverse group of children to sports and in doing so, develop their teamwork, leadership, and social skills. We believe in OGA’s mission and the positive ripple effect it has on our city, the children in it, and the sport we love. Please consider supporting OGA in their efforts. Each donation of $100 or more will receive a personalized OGA Coaches Jersey. The remaining $2,000 will go toward youth soccer initiatives in Chattanooga. Lift Up Your Hearts Chattanooga!